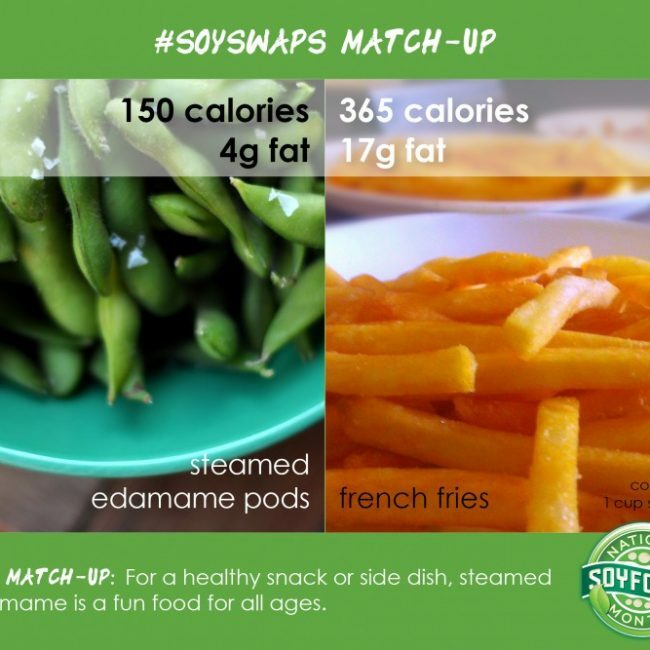 April is soyfoods month, and we have some delicious “swapportunities” to share with you to add more plant-based protein to your diet. 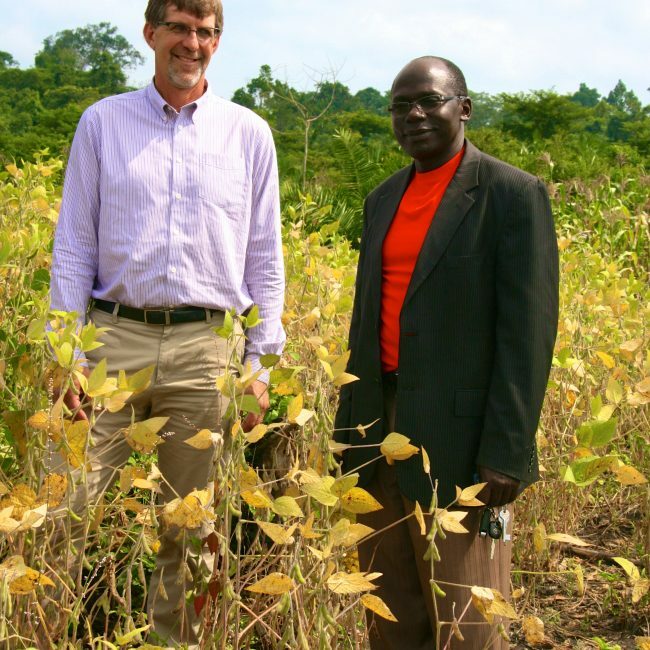 One might wonder what an African businessman from the largest city in Uganda has in common with a soybean farmer from Astoria, a South Dakota community of 139 people. 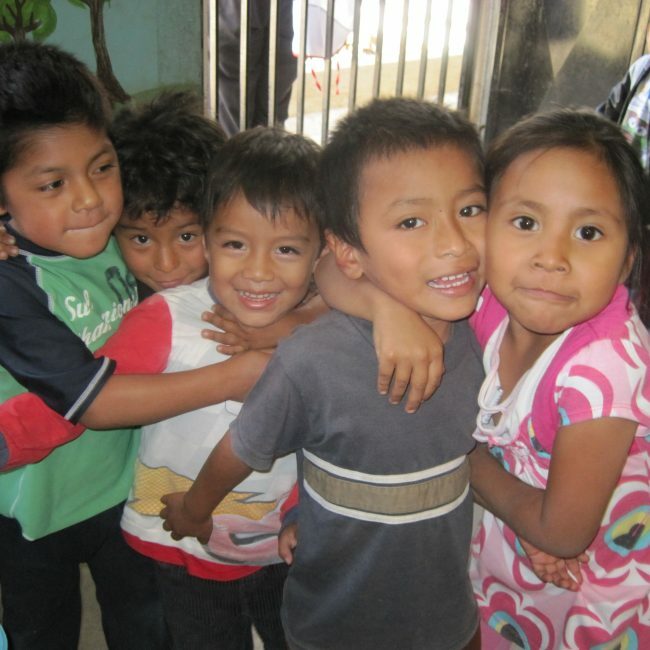 The answer is a St. Louis-based organization linked us in the important job of feeding a growing world. 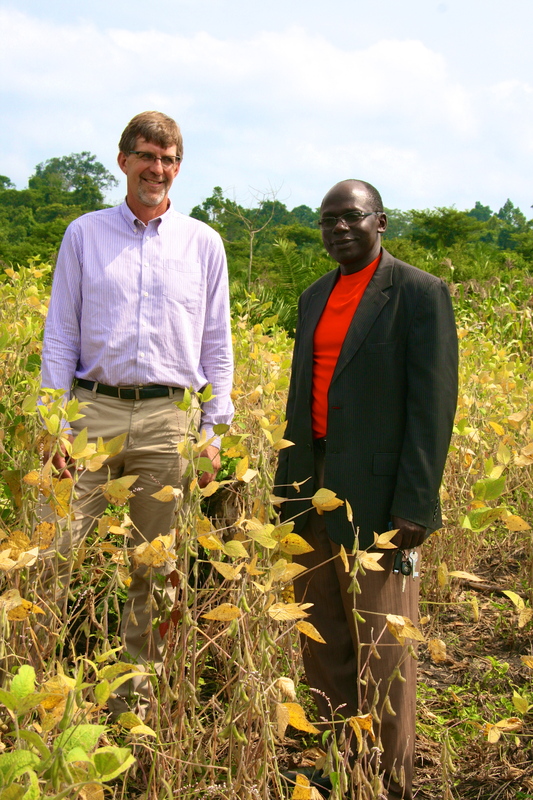 David Iverson, a South Dakota farmer from Astoria, is in Africa this week showcasing the benefits of soy. 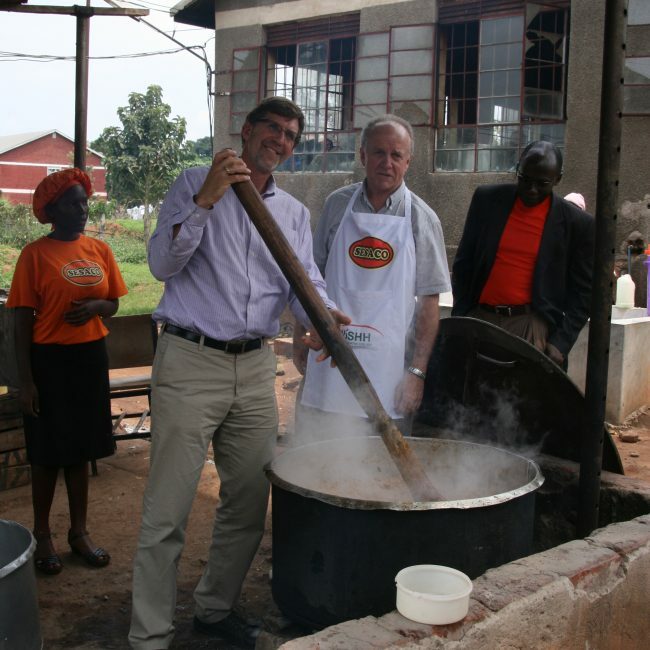 Through his work as chairman of the South Dakota Soybean Checkoff and chair of the American Soybean Association’s WISHH Committee, David hopes to help spur market development for soy by sharing it’s nutritional value with people in Africa. 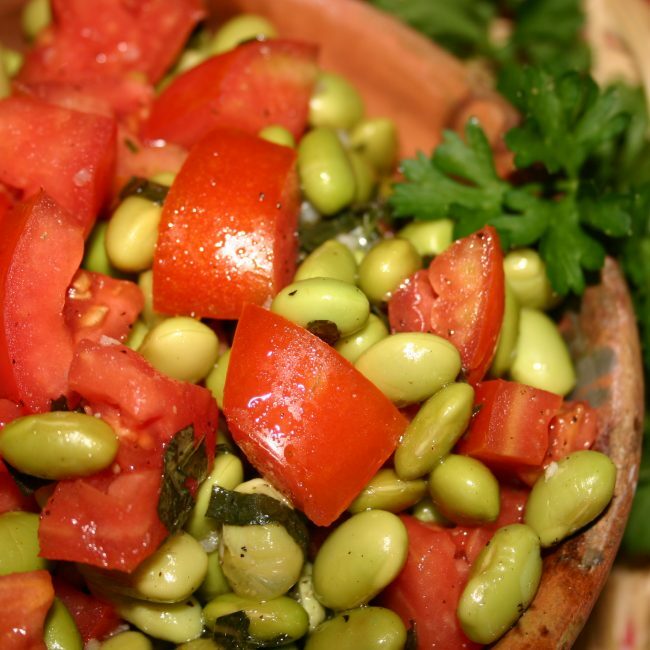 Looking for a great way to incorporate soyfoods into your diet? 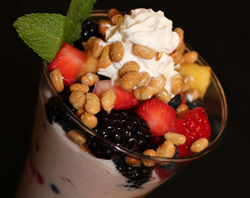 Try out this yummy Soy-Fruity Salad recipe. April is National Soyfoods Month, and finding delicious soyfoods has never been easier. Up-and-coming chefs from area schools competed in the 13th annual Soyfoods Cook-Off Luncheon sponsored by the South Dakota Soybean Research and Promotion Council. 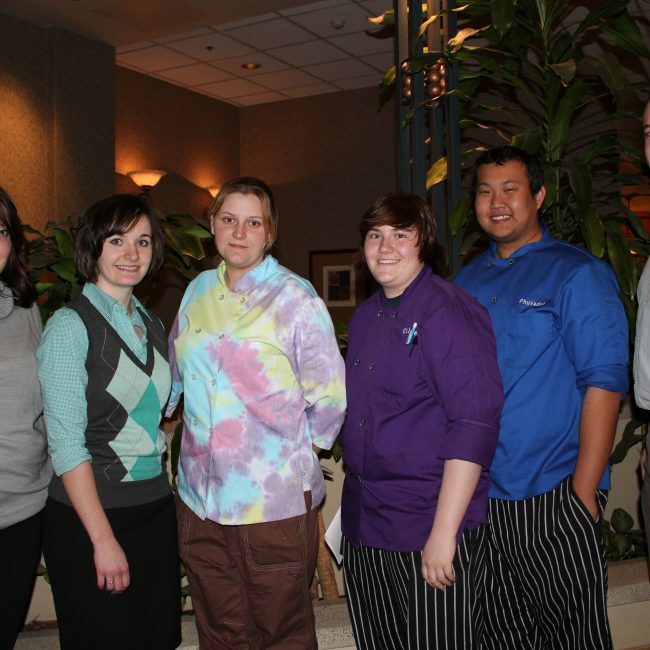 Students from both Mitchell Technical Institute-Culinary Academy of South Dakota and South Dakota State University entered recipes to compete for first place honors in the individual categories. 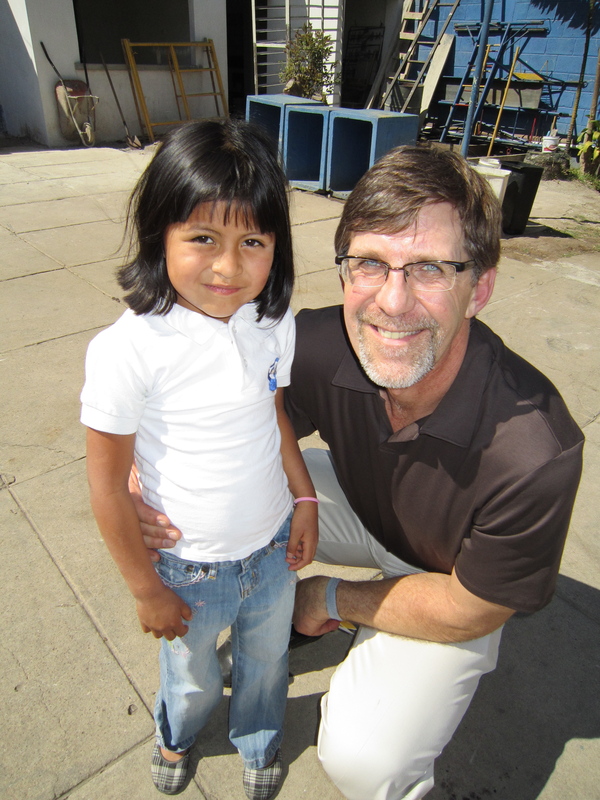 David Iverson, president of the South Dakota soybean checkoff board, is in Guatemala & Nicaragua this week for World Soy Foundation (WSF) and World Initiative for Soy in Human Health (WISHH) conference and project visits. 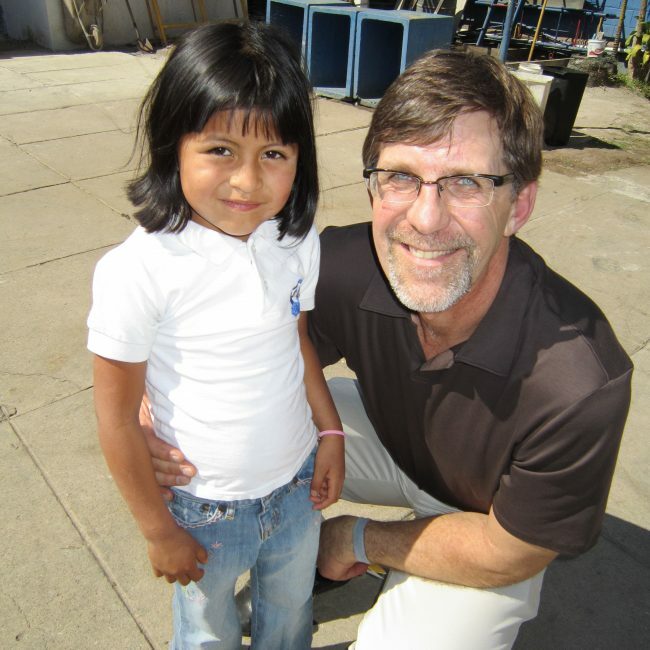 In addition to serving on the state checkoff board, David is chairman of WISHH and also sits on the WSF board.